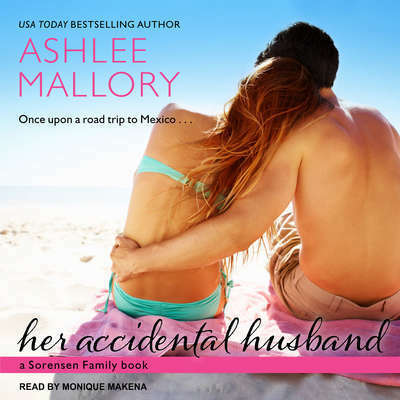 Ashlee Mallory is a USA Today bestselling author of contemporary romance, romantic suspense, and thrillers. A recovering attorney, she resides in Utah with her husband and two kids. Visit Ashlee at ashleemallory.com.